It’s impossible to include all these ruthless dictators in a single telling. But here are some of the worst. Does this man really need an introduction? There can’t be an argument about who’ll top the list. 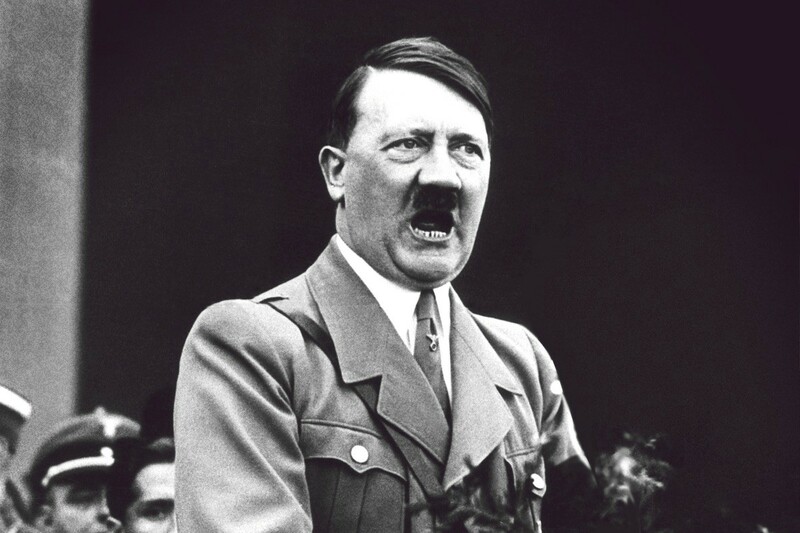 Hitler was several personas rolled into one: tyrant of Nazi Germany, perpetrator of World War II, key figure behind the Holocaust, and perhaps the most hated man ever in history. Hitler was the sole person responsible for the genocide of over six million Jews. He and his Nazi regime also killed more than 19 million civilians and prisoners of war. Add to that his military actions in Europe and Africa during the war that left 29 million soldiers and civilians dead. Stalin became the Soviet dictator after the death of Vladimir Lenin in 1924. Lenin had ushered in Communism in Soviet Union. Stalin was among the seven members of the first Politburo, including Lenin himself, formed in 1917 to manage the Bolshevik Revolution. After assuming the throne, he launched various ambitious programs to make his country progressive. His attempt to forge a new economy led to the starvation of over 10 million people. Intellectuals and activists who questioned his policies, were awarded with the “Great Purge”, killing anyone who opposed him or his rule. 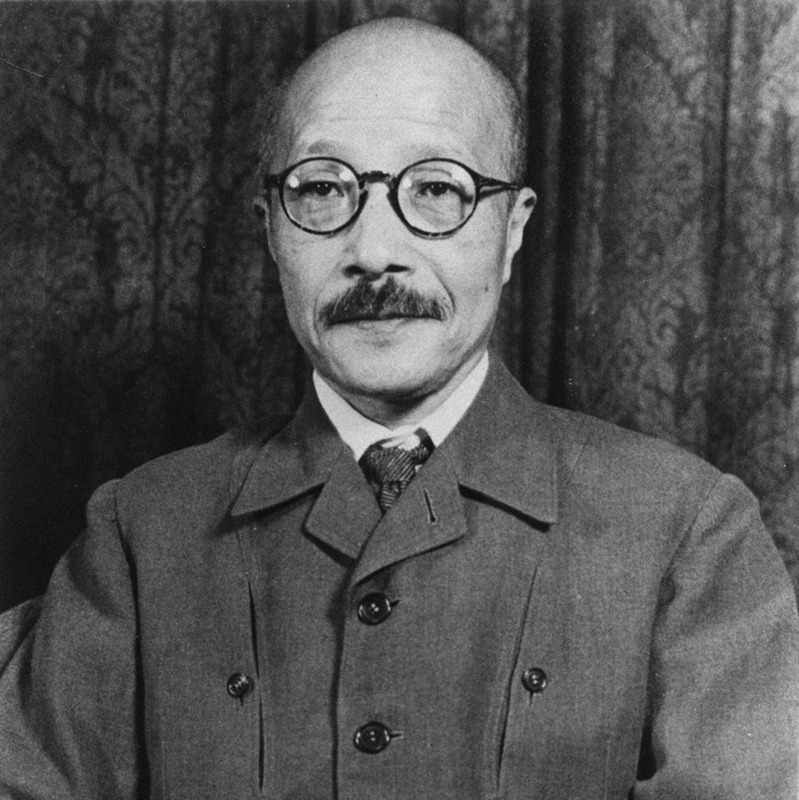 Tojo was not entirely happy with his position, when he was appointed as a general of the Imperial Japanese Army. He soon assumed the position of Japan’s prime minister, home minister, army minister, education minister, and commerce minister. He appointed himself to the chair of various government departments, and talked about a lot of responsibility. He shook hands with the rising Nazis in Germany, to rise in power, alongside Hitler. Tojo’s continuous attack on Asian countries led to the death of more than five million people. Being the supreme Communist leader of Cambodia, Pol Pot earned infamy as one of the worst dictators in history. He wanted to build a country that would be equal in every means and decided to send people from the city to villages and vice versa. As expected, he could never get the desired results, and put the blame on the people for having failed his plans. He took punitive action by depriving them of food, education, and medicines. Pol Pot led the Khmer Rouge regime which unleashed the worst crimes against humanity in Cambodia and allegedly killed 2.5 million people who didn’t follow his diktat. A totalitarian dictator of Uganda, who grabbed power on 25 January 1971, in a coup d’état against President Apolo Otobe when he was out of the country. Idi Amin was the first lieutenant in the Ugandan army and attacked Tanzania in a bid to grab absolute control and sniff out Otobe. Amin raised the “Public Safety Unit” which enforced order in Uganda by way of torture and murder. He declared himself president for life and is said to be behind the death of nearly 500,000 people. His terror reign ended in 1978 when Tanzania overran Uganda. Amin escaped to Jeddah and died in relative peace in 2003. He was never brought to justice.